The VDub Store!!! Bug, Buggy, On-Road, Off Road, Bus. Made & Distributed by Valley VW & The VW Store. Pictures are below but please take the time to read the information provided on these frames! Are you are building a brand new Show Buggy? Or restoring a 60's, 70's original buggy? Or building a VW pan based Kit Car? 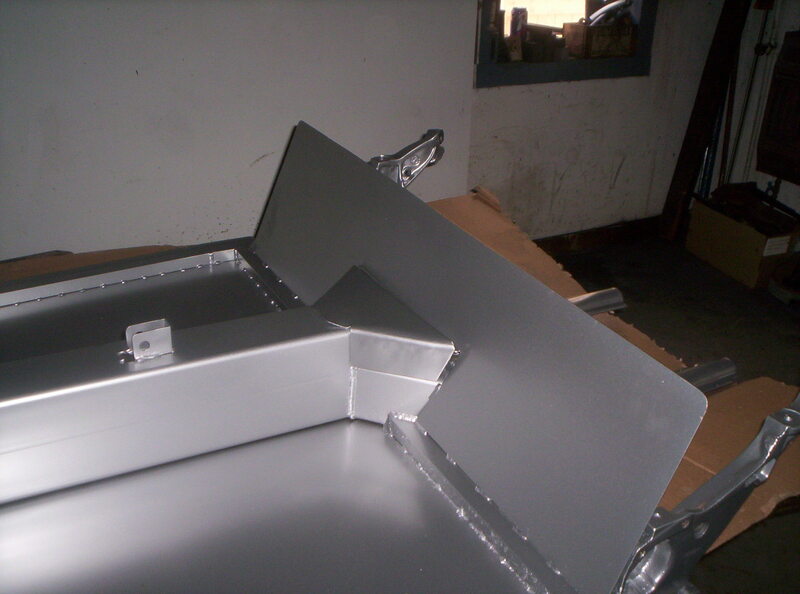 We have the perfect chassis for your project!! No need to destroy a piece of history that can be restored by someone else. Out Dated Welding Techniques (Brazing, Gas Welding) which may compromise strength, and reliability. Standard Shortened Chassis intro price of $1449 & includes the following exclusive features. Center Backbone Tunnel - Massive 4" x 6" x 3/16" Thick - Stronger than the original VW. Will not allow flex like other designs to help prevent fiberglass stress & cracking. 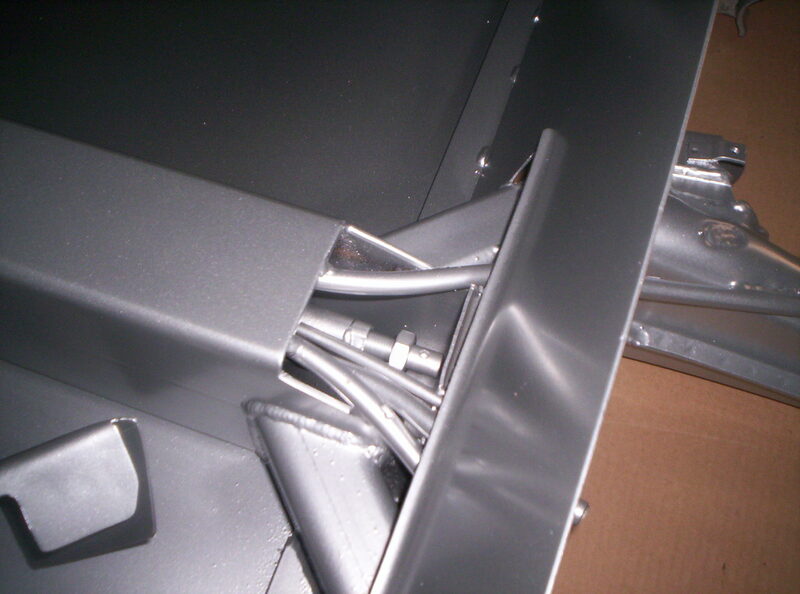 Allows for ridged mounting of shifter, emergency brake, and cable conduits for trouble free service. 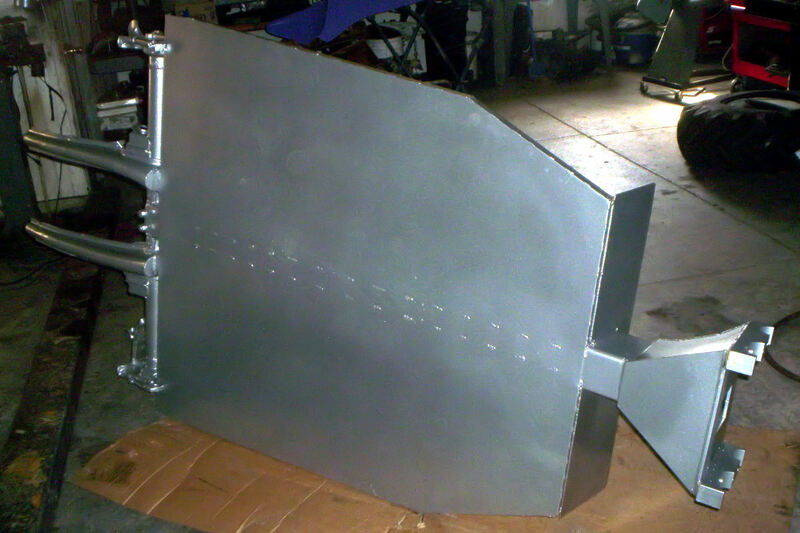 1 x 2 channel steel for the outside perimeter. 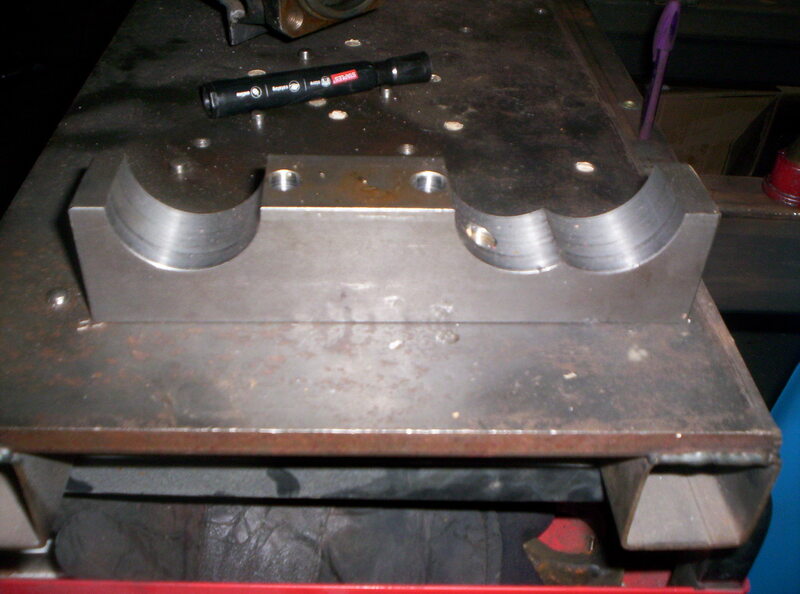 14 gauge Firewalls - Front & Rear. Front firewall has stock style brackets for brake flex hoses. Front firewall also has the grommet holes for Brake Fluid Reservoir Hoses. Heavy Duty Pedal Box relocated for more foot room and easy clutch cable replacement. This change in design has allowed for the pedals to remain installed for easy cable changes. Transmission Shift Cover for Center Tube allowing easy adjustment access. Shift Rod, Shift Rod Holder, & Shift Rod Bushing, Shift Rod Adjuster all preassembled and installed for easy assembly. Heavy Duty Steel tubes for your accelerator cable, clutch cable, emergency brake which are run, & welded in through the center tube like the stock VW design. Will accept stock or aftermarket shifters. Emergency Brake Bracket attached & hole for cables precut for easy assembly. Holes drilled for Steel Brake line to run through center tunnel. This chassis uses a clean slate design incorporating over 30 years of VW experience to take the best of the VW designs and join them with sensible improvements needed to bring the VW into the 21st century. Uses HD Throttle cable to eliminate stock cable breakage. This cable also allows for the built in pedal stop to work. Modified distance between brake and center tunnel to allow for HD Aluminum Adjustable Accelerator Pedal. This helps prevent your foot from getting stuck behind the brake pedal or the known "Double Pedal" (hitting accelerator when braking) that happens with the stock distance between the brake and center tunnel. Clutch cable hooks onto clutch pedal outside of center tube for easy changes and lubrication. Heavy duty materials used throughout chassis add durability, and add critical weight to the front of the chassis for better balance, stability, and front end control. 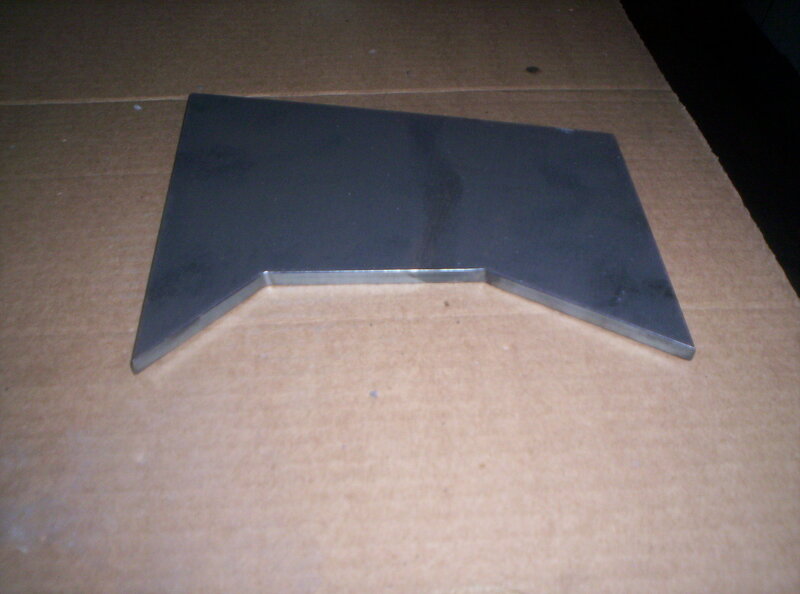 Other wheel bases or floor pan dimensions available for custom order. Please call for pricing. 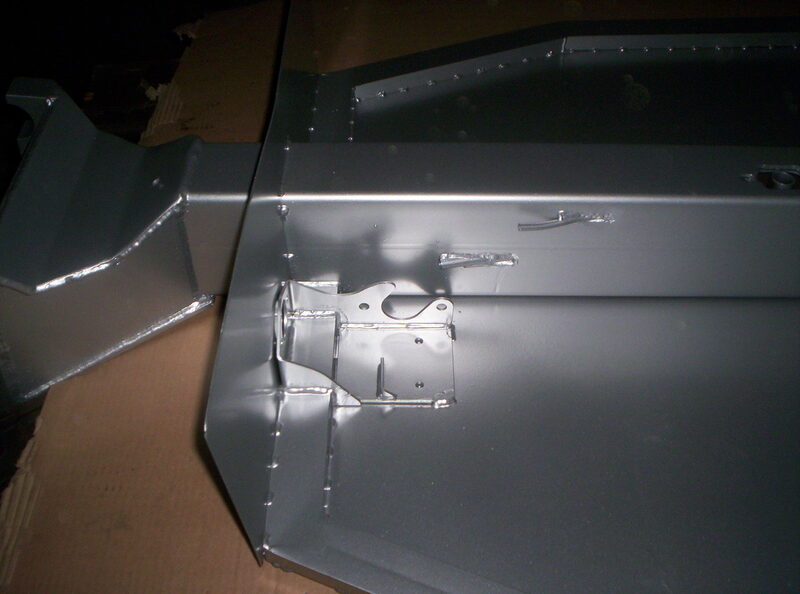 Pictures below show the chassis powder coated in Bengal Silver. 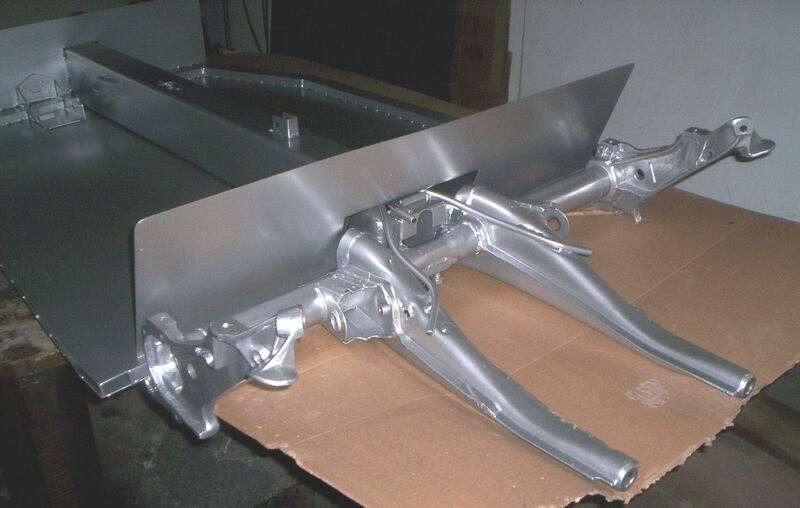 Sand Blasting & Powder Coating is extra and depending on color does vary in pricing. We still currently do require a core for the rear torsion however we are currently working on a design which will not require a core charge. Current core charge for IRS rear torsion is $399 & Swing Axle rear torsion is $325 if you do not have a core for return. 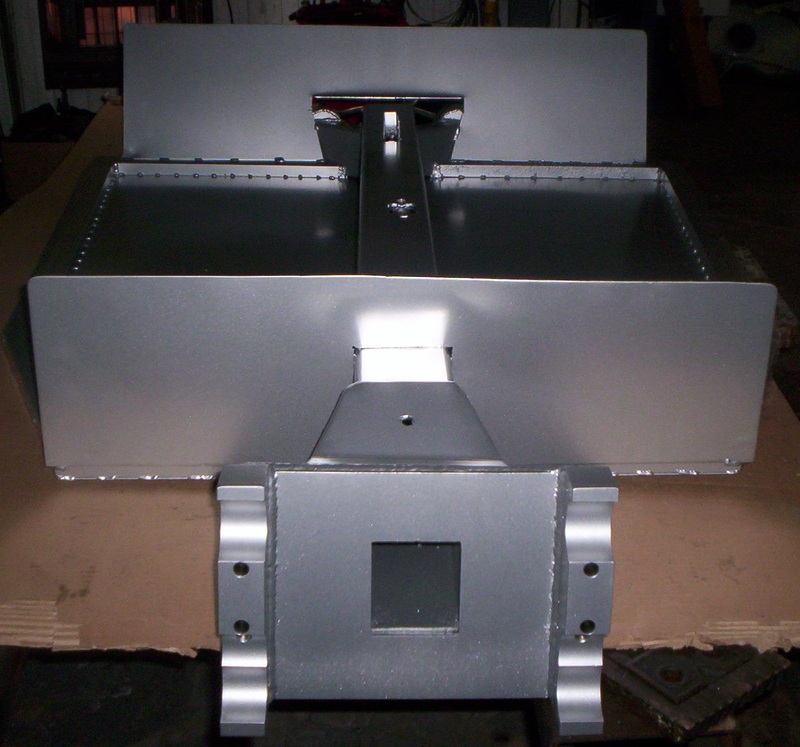 Everything is already welded & fully assembled when ready for shipment. Down Payments are required for all orders. Deposits start at $649 + torsion core for standard Short Chassis. Deposits can be made with check. If check does not clear you will be charged $30 for a bad check fee. 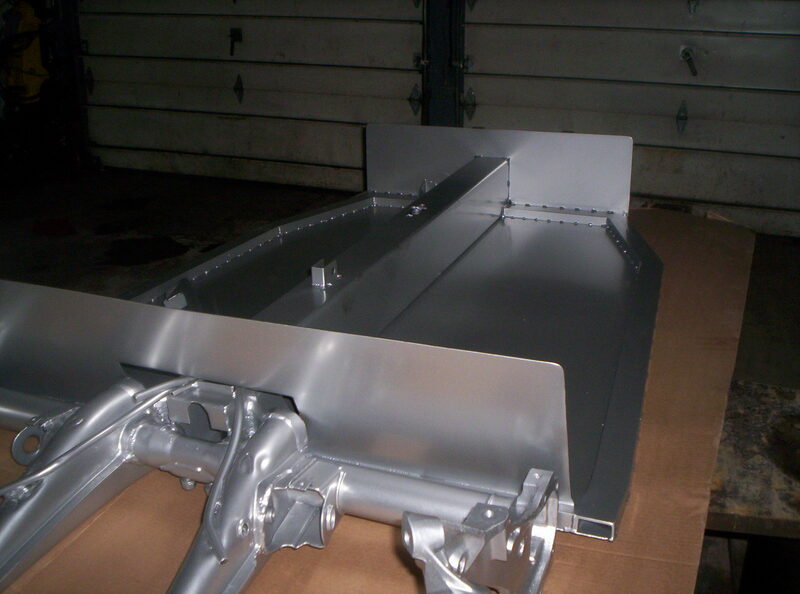 Final payments include chassis remainder, powder coating, crating fees, and freight shipment. We request if your chassis has to be shipped to ship us your torsion at the time of deposit so we can use your torsion for your build. Any torsion exchanged upon pickup or after chassis build has been started will be charged $75 out of your torsion core to compensate for us to ready one of our torsions for there build. However all remainder of the torsion core will be refunded when we receive your torsion.